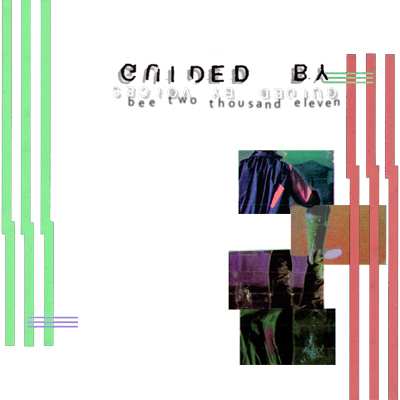 This is a full album cover of Guided By Voices' 1994 album Bee Thousand. It was recorded between October 2010 and October 2011. Features James Moats on vocals, guitar, and drums, Dan (Chunkstyle) Taylor on bass, and Chad Hildebran on drums. If you like this, go buy the original album. It's a masterpiece.